Watersports are pretty fun, and they are becoming quite popular throughout many regions in the world, especially in blue communities, which are communities near bodies of water. These activities can get quite exciting, and there are many activities that you can try. 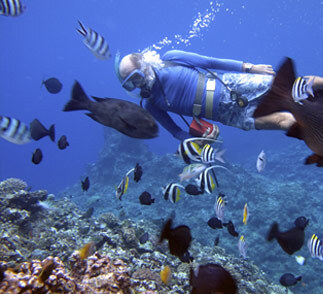 The following are four watersports getaway ideas for this summer. 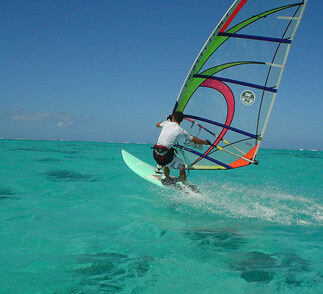 Wind surfing is one of the most exciting types of watersports out there. It combines the thrills of sailing and surfing into one sport. Those who are going to be traveling to a lake area or beach with strong winds should definitely consider this pass time. Be sure that you have all the gear you need before you head out or consider renting anything you need. 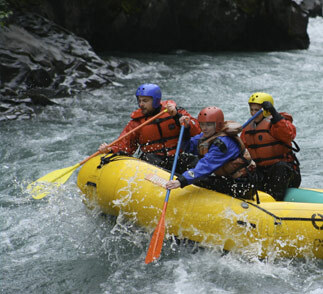 White water rafting is like kayaking, but you get to do it in a much more intense fashion. This is because the rivers are rushing down when you are white water rafting, and they can get pretty intense. You definitely want strong white water rafting gear including all the safety gear because the waters could get pretty rough with this sport. Not every sport needs to be intense because you can have fun by simply boating. 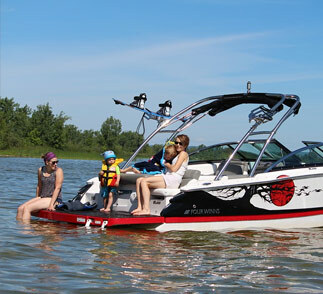 Boating offers a calm watersport experience that allows you to enjoy the stillness of the water. Some people like to combine other activities with boating, such as stargazing or fishing though this is entirely up to you. Those who brought a large party should definitely consider a boat large enough to hold everyone, which can only enrich your boating experience since you will all be together. If you’re a first time boater, you may want to spend some time at a shop like Pontoon Stuff or another boat paraphernalia store. Spending time with boat experts can help you learn a lot about how to care for and operate one of your own.